When your heater won’t fire up it’s usually the day before a party.? We will fix a pool heater and help you keep it working longer than ever. Looks like something in a haunted house! This needs a little cleaning! We see some crazy acts of nature. What can cause a pool heater to leak water? Leaking heaters can sometimes be repaired in the field. Be sure to winterize your equipment properly! 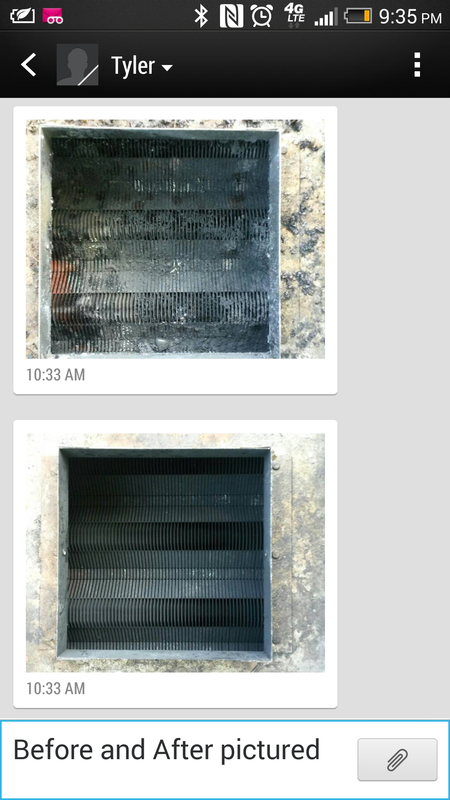 We clean heat exchangers.Great job getting all of the soot build up off of this. It’s like new now! filthy! They get leaves in them that need to be removed or they overheat.